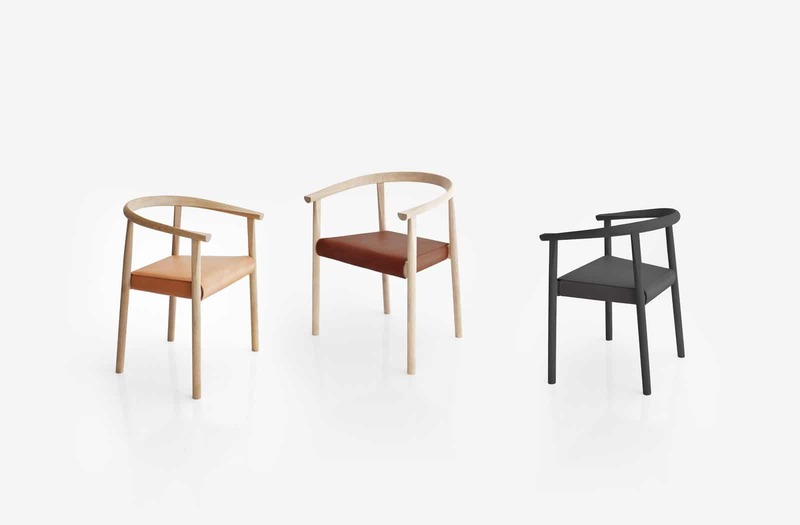 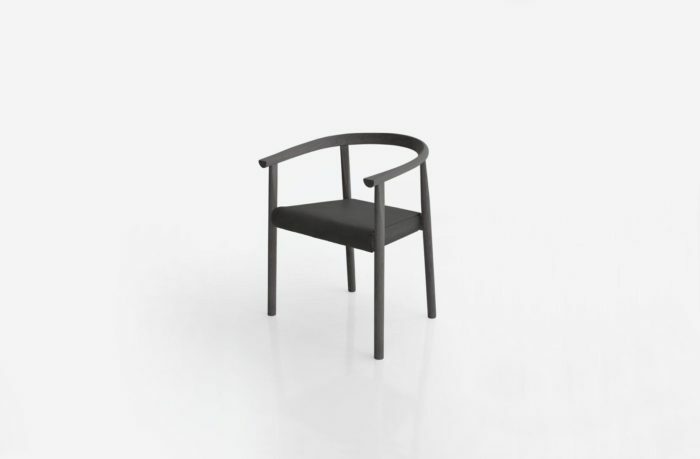 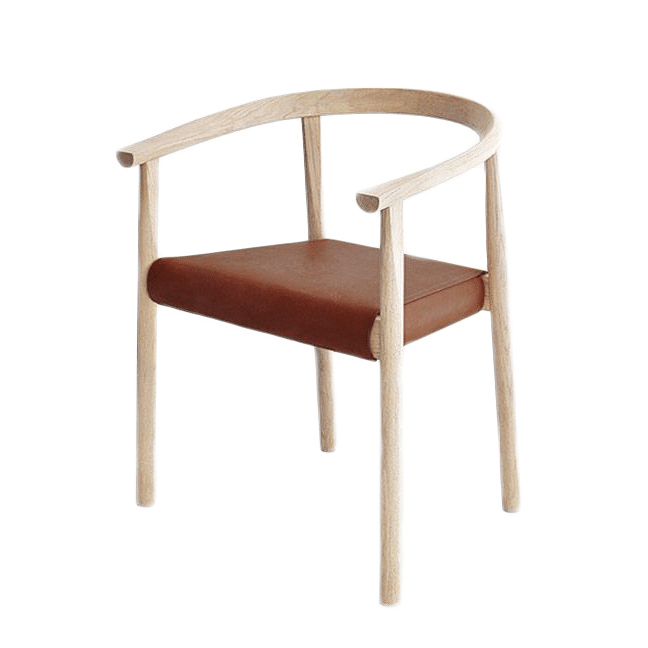 Solid wood with a removable saddle leather seat, the Tokyo chair nods to traditional Danish and Japanese designs while maintaining an active footing in the present. 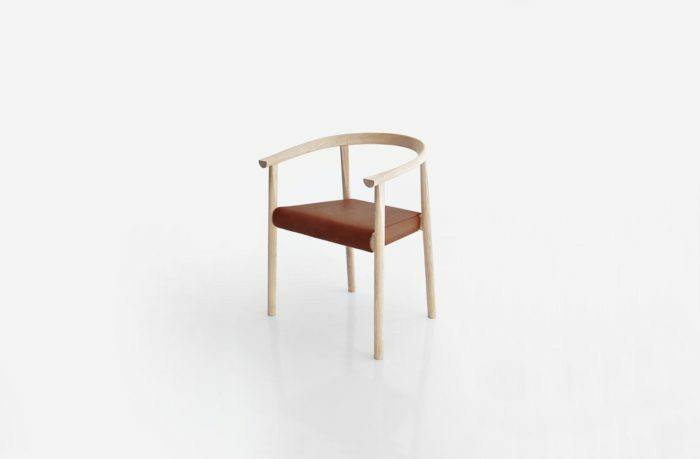 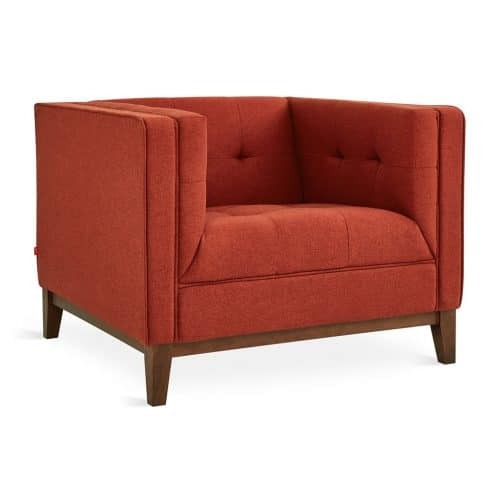 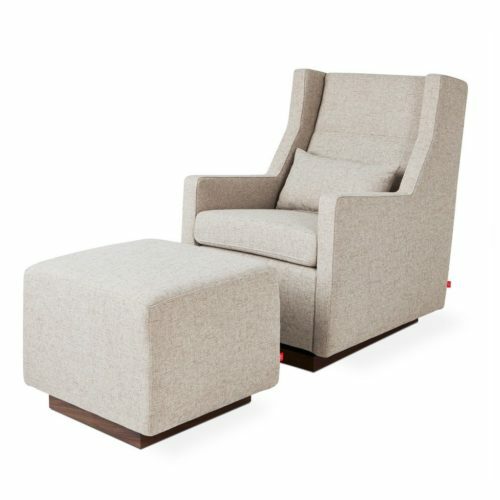 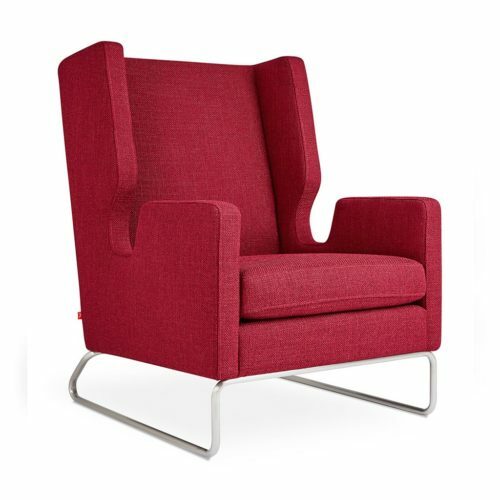 A continuous ribbon of shaped solid wood creates the distinctive back and connects to the legs with traditional mortise and tenon construction. 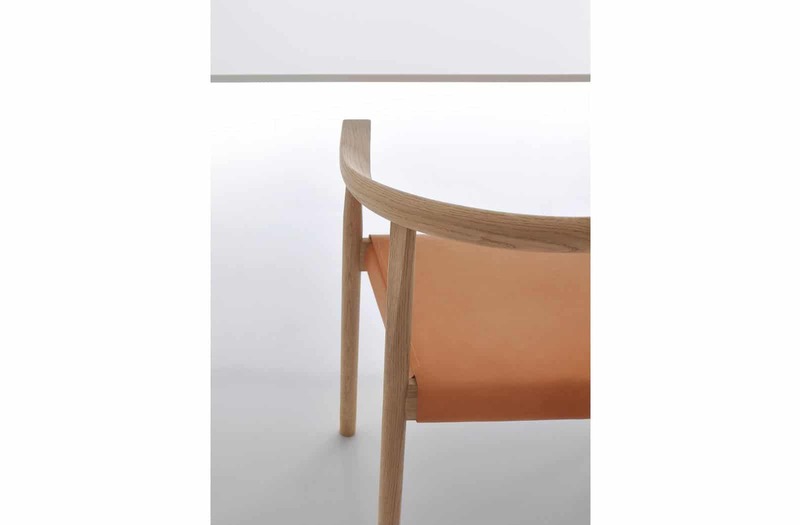 The finish is an advanced low build water-based polyurethane that gives the wood a natural open-grain appearance which is both smooth to touch yet very durable. 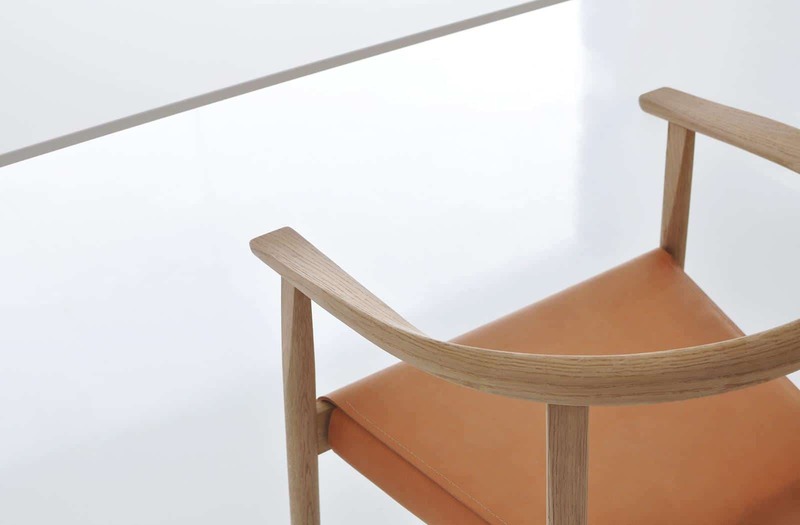 The saddle leather seat is expertly cut, sewn and applied to a multi-layered seat structure to ensure a perfect fit for many years to come.